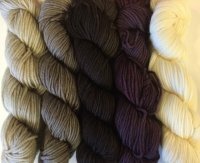 Amazing Threads - Color Trends, New Arrivals, Fabulous Samples & Addi Olive Wood Neeles back in stock! 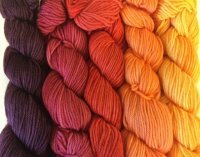 The Pantone Colors for Fall 2016 are FABULOUS! A much deeper paillette than spring! Thank goodness I say! I am in love with the blues and grey and love the pops of color! 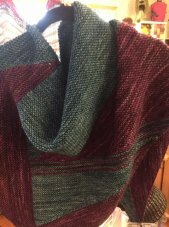 Poncho's & wraps are huge as are knit skirts! 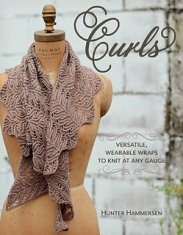 Curls Trunk Show at the shop starts August 5 - 1 week stop in to see! 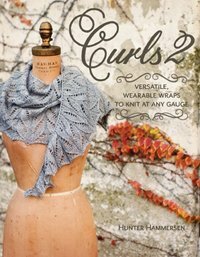 Check out the Curls 2 Book at the shop and Pre-Order! Curls 2 available August 16! 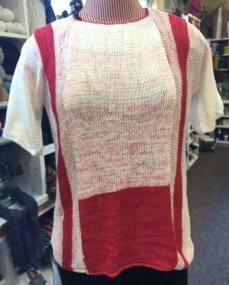 KALs are free, participants must know how to knit and yarn must be purchased at our shop! 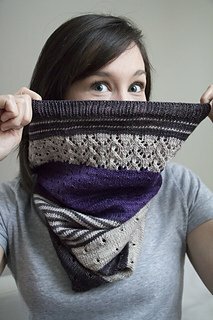 Pattern free with purchase of the Gradient Kit! 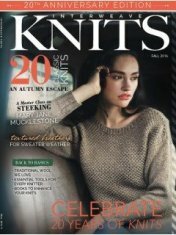 Interweave Knits Fall 2016 celebrates its 20th anniversary with a star line up of contributors, as well as sidebars, articles, and stories from the past and present editors of Knits. 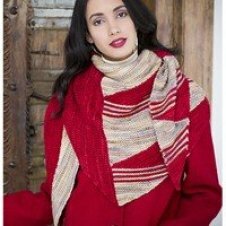 In this issue they celebrate classic knits in the Into the Woods story, which features updated traditional knits full of cables, tweeds, colorwork, and the inviting designs you will always find in the pages of Interweave Knits. Addi Olive Wood Circular Needles are back in stock! 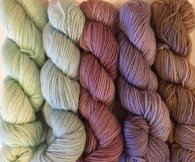 Mira's newly dyed yarns POOL beautifully! For years hand dyers have worked very hard to ensure that their yarns don't pool. Now "go figure" we want them to pool again! 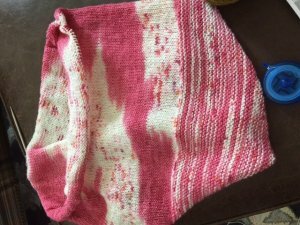 Michelle is knitting Pool and Conquer by Martina Behm! 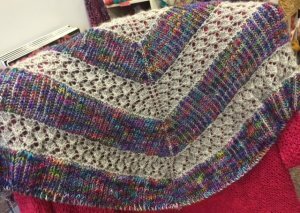 Megan is hoping to finish her Jolene's Shawl - She used this year's shop hop custom color, Imagine paired with Baah Manhattan..and wow is it soft and drapey! 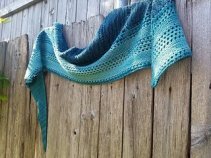 NEW August Class: 3 Color Shawl/Cowl - 2 spots remain! 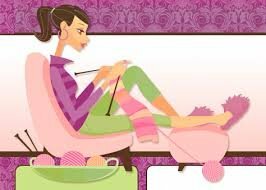 Learn to Crochet starts Saturday, August 6 with Sabrina. 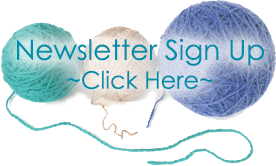 Crochet Embellishments - 1 session, 5-7 on Wednesday August 24! 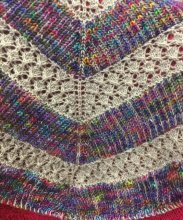 The colorwork in this hat is a slipped stitch pattern, popularized by Barbara Walker as mosaic knitting. 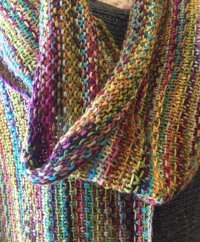 Mosaic knitting is easy to knit and faster than traditional stranded colorwork because only one strand of yarn is used in each round. 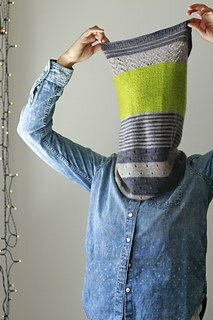 The double-sided band makes for extra warmth around the ears. 3 new packs arrived today!